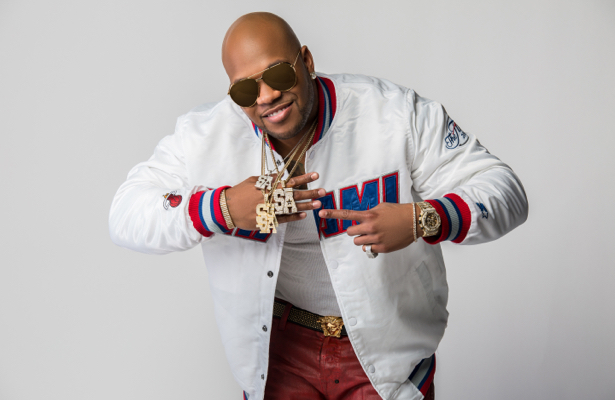 The New York Racing Association Inc. on Tuesday announced that multi-platinum hip-hop artist Flo Rida will headline the entertainment lineup for the 2019 Belmont Stakes Racing Festival. Flo Rida, who has sold more than 100 million singles worldwide, will perform a short set just prior to the Belmont Stakes on Saturday, June 8. Immediately following the conclusion of the day's live racing program, Flo Rida will then perform a special, post-race concert near the 'Top of the Stretch' at Belmont Park. Now in its fifth year as a 3-day event, the Belmont Stakes Racing Festival runs from Thursday, June 6,, through Saturday, June 8, featuring a unique blend of world-class racing and entertainment alongside premium hospitality offerings. Since his debut in 2007, the Miami-based Flo Rida has released a string of multi-platinum certified singles including the worldwide #1 favorite, "Right Round (Feat. Ke$ha)" (5x platinum), "In The Ayer (Feat. will.i.am)" (2x platinum), "Club Can't Handle Me (Feat. David Guetta)," (3x platinum), "Good Feeling" (4x platinum), "Wild Ones (Feat. Sia)" (2x platinum), "Whistle" (2x platinum), and "I Cry" (2x platinum). Tickets to the 2019 Belmont Stakes Racing Festival are on sale now with general admission starting at $15.To purchase tickets today, and for additional information on all premium hospitality options, visit: belmontstakes.com.